We love parties. Weddings, baby showers, garden soirees, birthday brunches -- really any reason to eat, drink or gather with friends. and ribbons to compliment the look and feel of your special event. 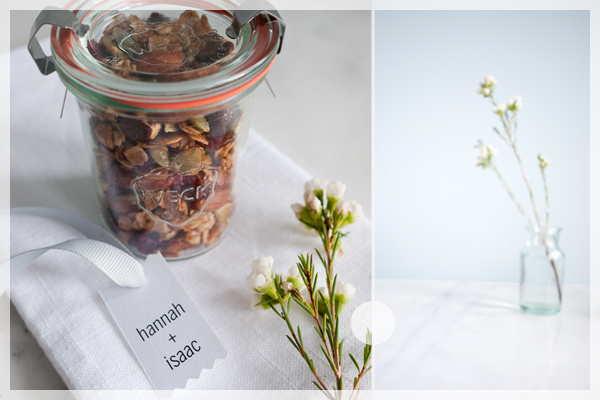 Each of our lovely favours is made with genuine care. Please email us for details & pricing. Favours require a minimum of 3-4 weeks lead time.